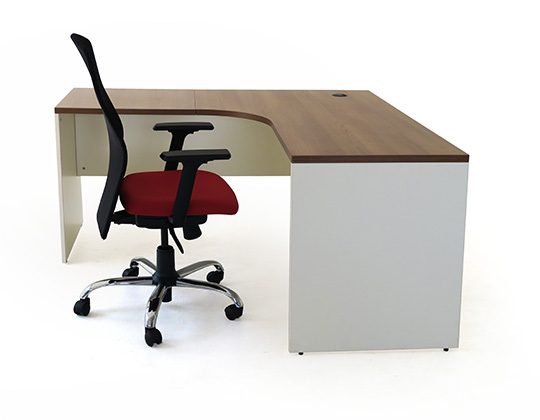 A complete array of office desks for all managerial, executive and staff requirements. A selection of contemporary and sleek designs; minimalistic models made combining sturdy steel frames with laminate tops, as well as models made from panel board structure. 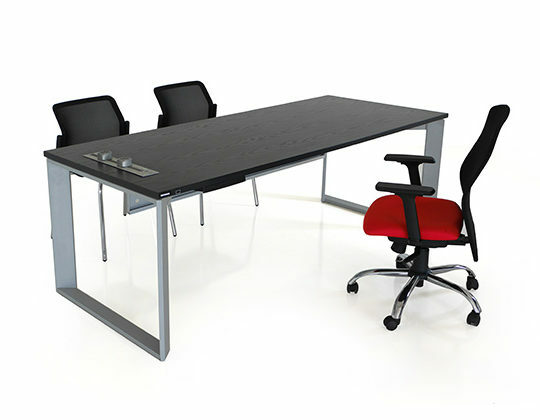 Table tops are offered in linear, cockpit and organic forms, in a variety of sizes from large small compact models. 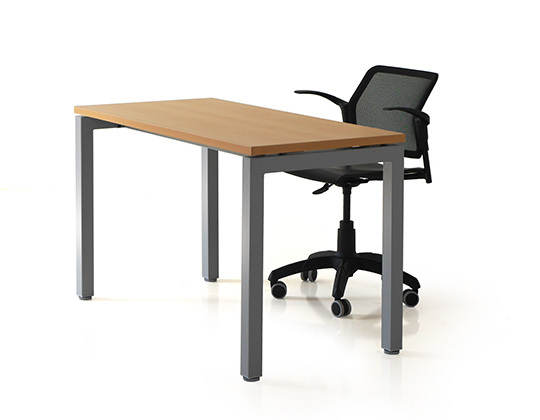 An innovative addition Adapt, offers sit-stand options to the user, permitting effortless adjustment of the desk height with a motorised panel. Optional accessories include keyboard trays, CPU trolleys as well as cable management. Diag is a classic design, with a stylish, diagonally aligned steel frame. 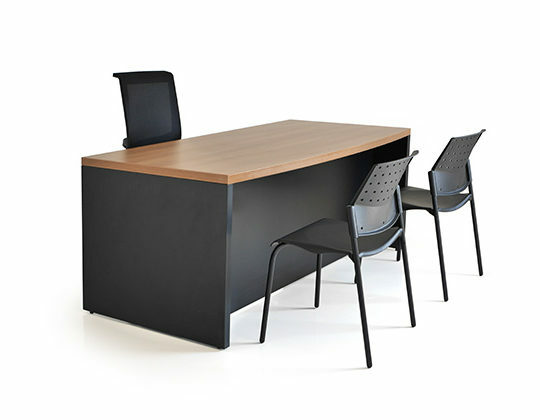 The Stylus table design is characterised by the stylish, diagonally angled steel legs and versatility in different shapes, It is ideal for senior management, and can be complemented by matching Stylus Conference tables of various shapes and sizes. Adapt is an innovative and flexible table, with a height adjustable feature, offering a choice of sit-stand options to the user. 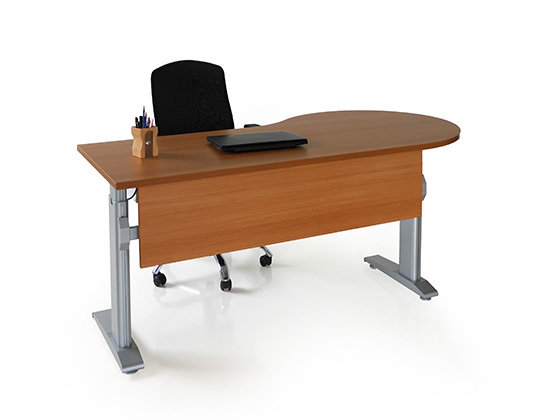 A small control panel just under the desk allows the user to effortlessly adjust the height of the desk to a comfortable level (between 730 – 1050 mm). Aria table is a minimalist, lightweight office table. It consists of a panel-board carcass, made out of a special, light and durable 'honeycomb' board. 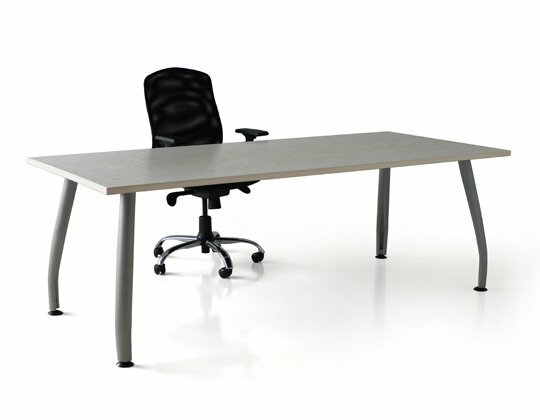 Primo is a smart series of tables available in linear, organic, cockpit as well as corner workstation models; made of panel board structure. 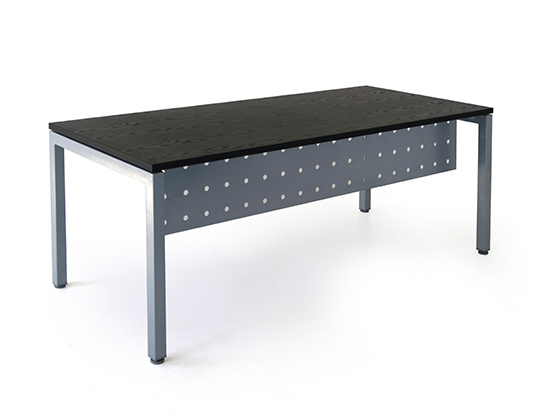 The Cube series of tables features a sleek, minimalist design with clean lines in a cubist form.